Dorothea Mackellar’s words have a knack for swelling the metaphorical chest of many Australians with the evocative descriptions in her iconic encomium, ‘My Country’. 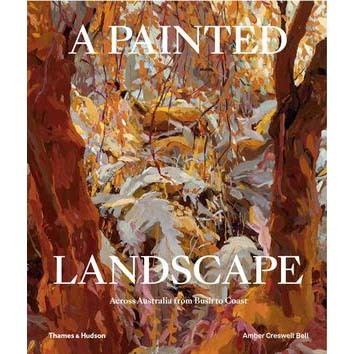 Just as Mackellar zeroed in on the particular nuances of Australia that make our country so unique, this book forms an aesthetic study of the Australian landscape as seen, experienced and expressed by the Australian artists who choose to paint it.Surveying 50 artists working in various mediums and depicting varied terrains, A Painted Landscape showcases an incredible diversity of landscapes and in doing so, dispels the myth that Australia is all ‘beach and bush’. Focusing on contemporary landscape painters, this is Australia in the 21st century through a specifically creative lens.